“Two Rivers” documents the true story of a Native American Reconciliation group that began in a couple’s home in Northern Washington State. Within five years many more had joined, and together they launched social and political reconciliation initiatives that changed their community, and race relations across the Northwest. 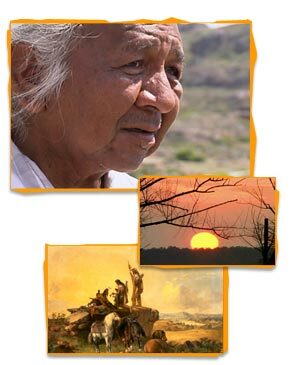 “Two Rivers” DVD and PBS broadcasts are connecting with a wide, multi-faceted audience: From curious individuals, to social, political action, and missionary organizations across the country. But “Two Rivers”, more than anything else, is an award winning film, and a fascinating human story with large implications: A true story of how people from different worlds have created profound, lasting friendships, because they were willing to adopt an open attitude, experiment with new ways of connecting, and learn to speak, listen, and act from their hearts.